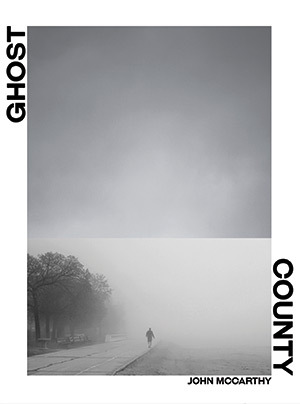 Midwestern Gothic – A Literary Journal » Blog Archive » Ghost County: Happy Pub Day! Ghost County: Happy Pub Day! It’s official, Ghost County, John McCarthy’s debut poetry collection is ready for your enjoyment! With glowing advance praise from acclaimed poets like Adrian Matejka, Adam Clay, Sandy Longhorn, Charlotte Pence, and Chad Simpson, we couldn’t be more excited about these poems that meditate on the Midwestern experience. You can buy the book as a paperback or eBook from major online booksellers. Shop for Ghost County Now.